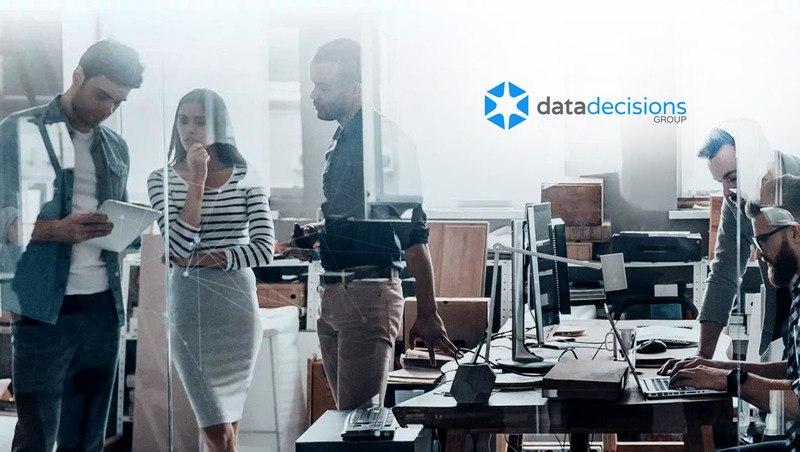 Data Decisions Group, a leading provider of data, research and marketing services, announced their acquisition of Reach Analytics, a predictive marketing technology startup in Silicon Valley. Data Decisions Group can now score a national prospect database in 6 minutes and produce an increase in customer acquisition results of 4-7X. Marketers have an increasingly urgent need for ‘Smart Data’ to drive better decisions. Many traditional predictive methods exist, but they are too slow while machine learning tools do not explain/describe their outcomes, so they provide no insights for management. Hail previously co-founded KBM Group, and he served as the CEO of Yankelovich. Mike created the marketing services firm Data Decisions Group in 2016 in collaboration with long-time business partner Steve Lerner. Access primary market research, data aggregation, data science and platform integrations. Combine primary market research with database marketing for highly personalized and targeted communications. Develop a deeper understanding of their customers and accurately reach their best prospects – in minutes with look-alike and response models.